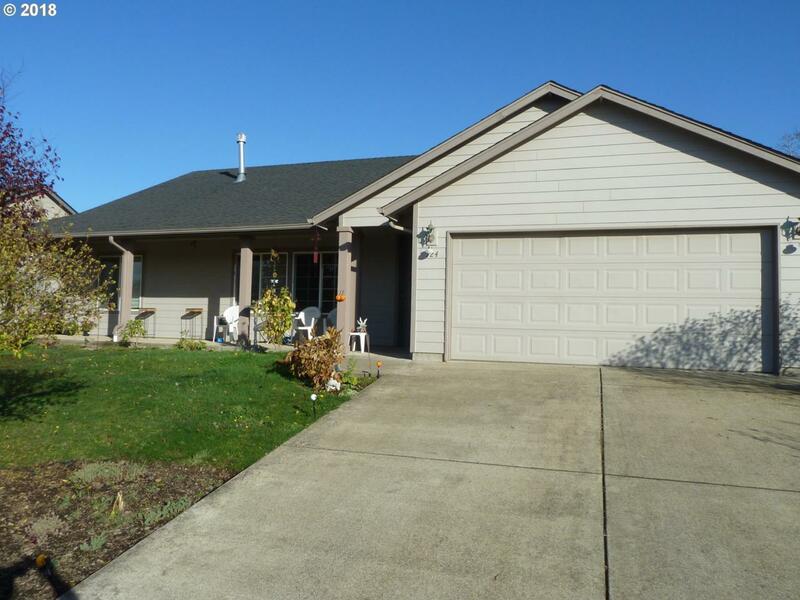 Well maintained single level with great floor plan and large rooms. Kitchen with island and large pantry. Large master with nice walk-in closet. Nice large 9 x 9 laundry room. Large fenced back with fire pit and sprinkler system front and rear. Oversized 2 car garage with work area. Sq Ft Source Tax Rec.